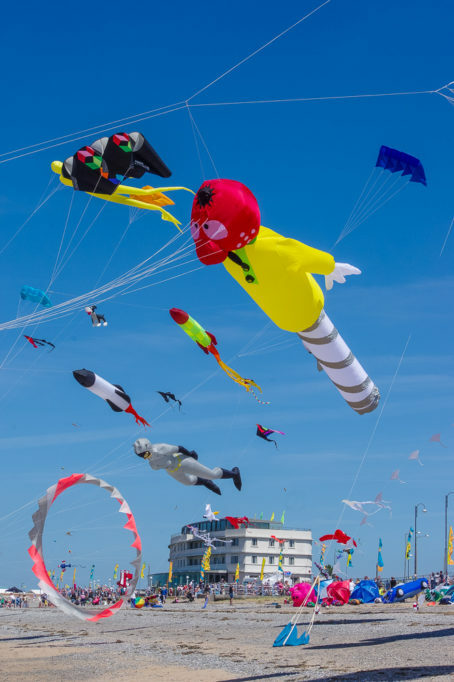 More Music’s annual kite festival returns to Morecambe Promenade. 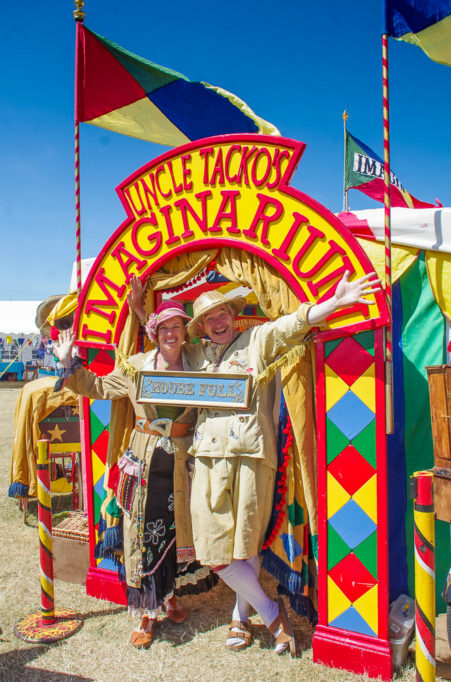 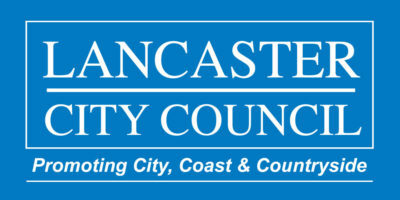 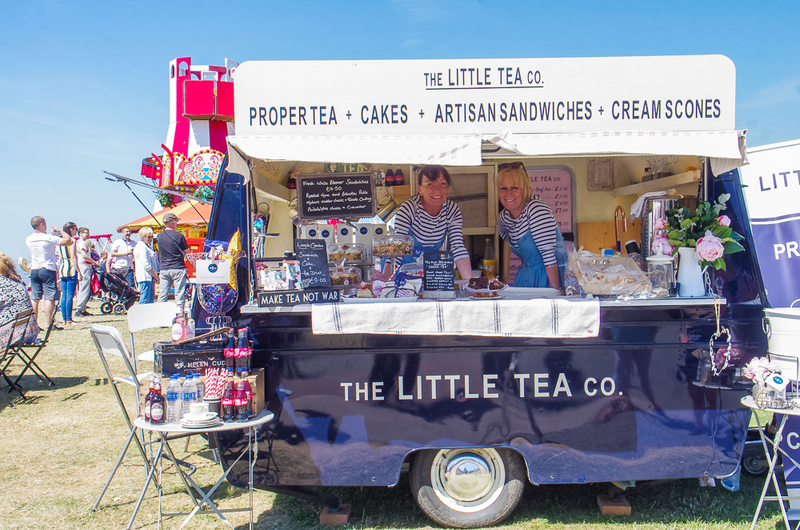 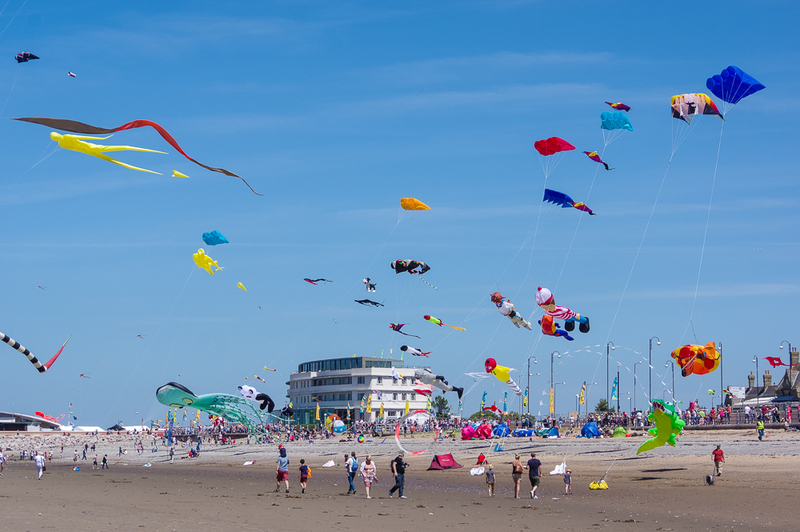 One of the top family events of summertime in Morecambe, Catch the Wind is a fun festival that appeals to all ages. 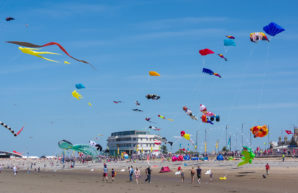 The marvellous multi coloured kites, flown by professionals, fill the sky over the bay while hundreds of people fly their own on the next beach. 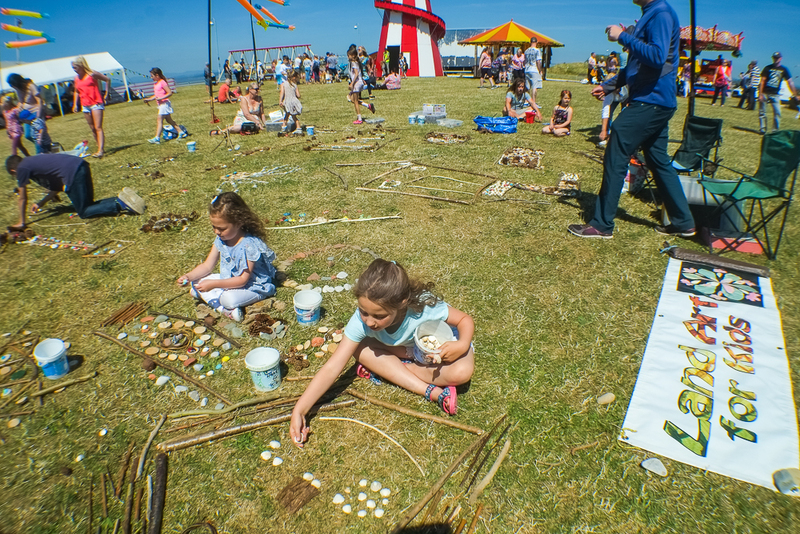 Catch the Wind is not just about the kites, there is also a lively programme of excellent music, performance, arts and craft workshops to enjoy. 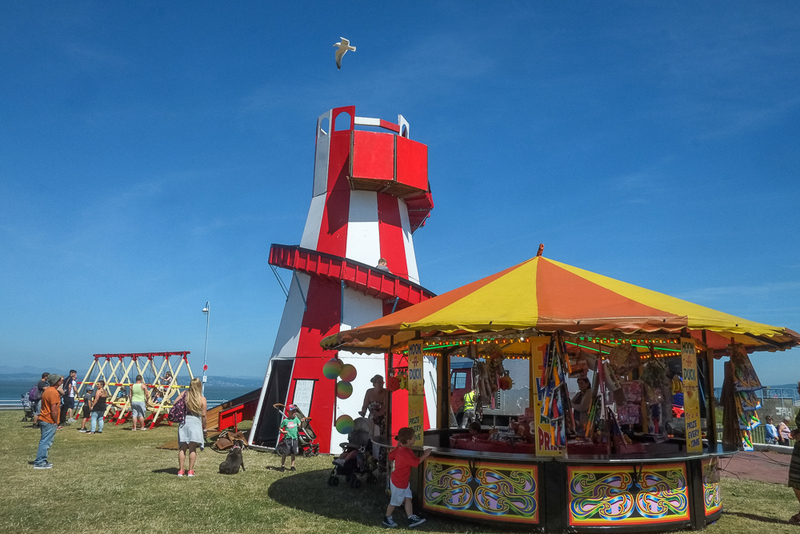 It’s the perfect way to spend a weekend at the seaside.